PTZJoy Controller allows users to easily setup preset positions for your PTZ cameras. You can configure up to 510 internal and external presets per camera* and recall them with the click of a button. Use the preset selection buttons in the Preset Setup section to select the preset number you wish to set up for the selected camera. Click the Call button. Move your camera in the desired position, type the desired name for the preset in the preset name window, and click Save. To recall a preset, use the preset selection buttons to select preset number and click Call. The current preset number and name will appear on the screen. If using USB Joystick to select presets, the current preset number and name will also appear on the screen. *depends on how many presets your camera can store and the version of PTZJoy Controller Software you have. This blog is in relation to our PTZJoy Camera Controller Software. 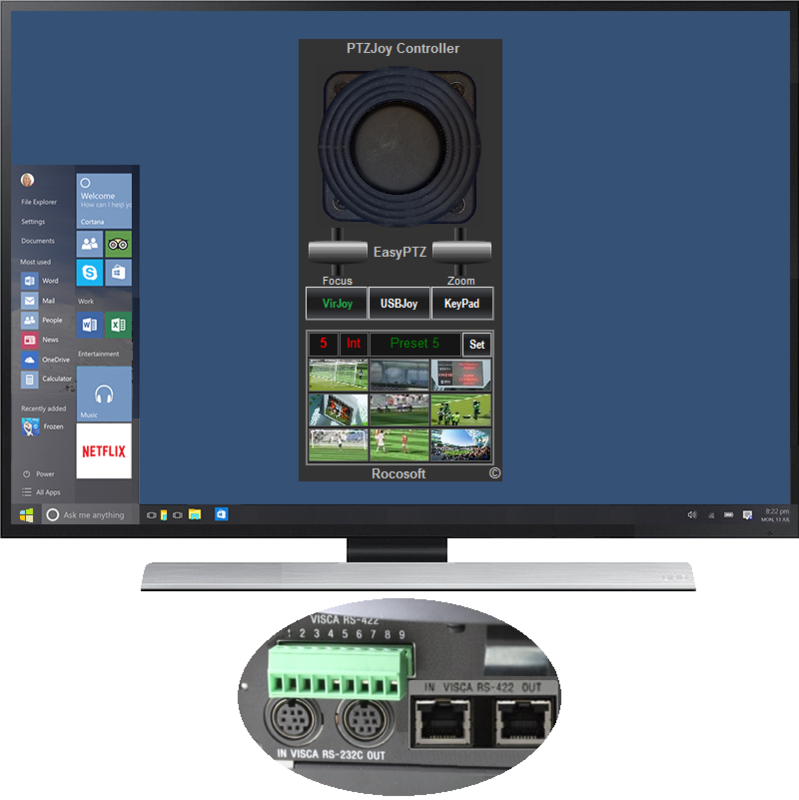 We designed PTZJoy with one idea in mind: to simplify PTZ control without sacrificing power. 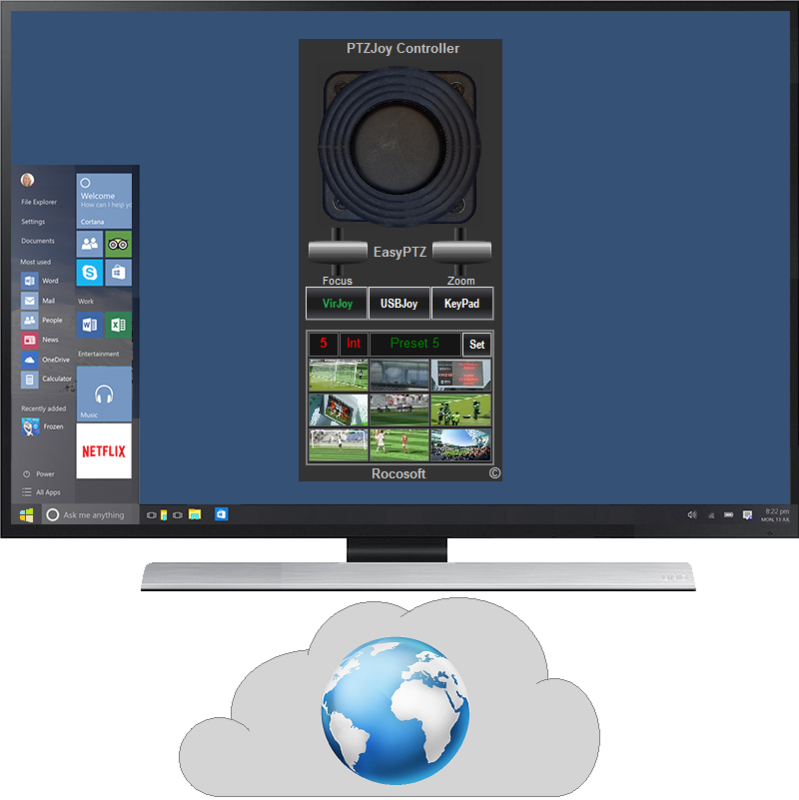 PTZJoy simplifies every aspect of managing your PTZ cameras, while also bringing a host of powerful features to your fingertips. Click on either of the links to the right to learn more! Posted in Using Rocosoft Software.